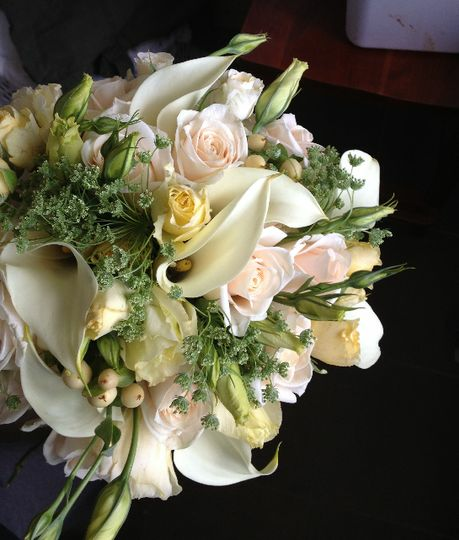 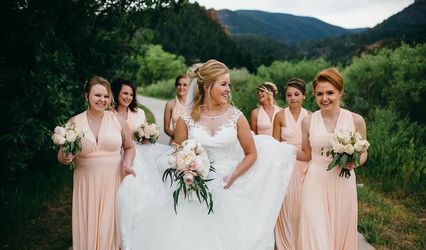 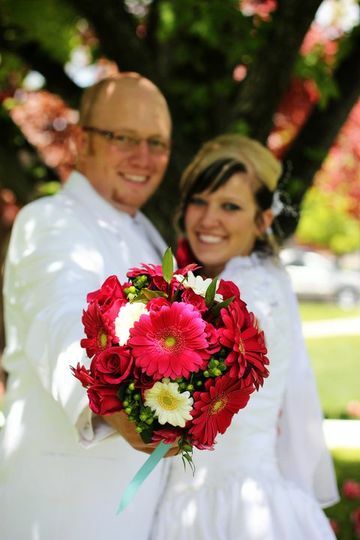 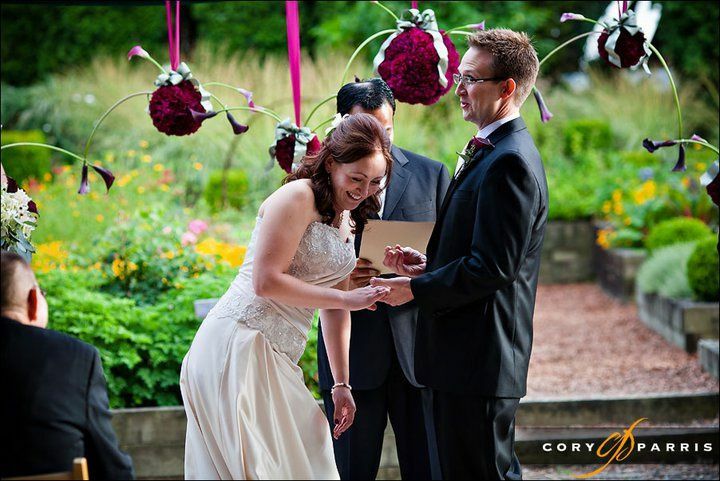 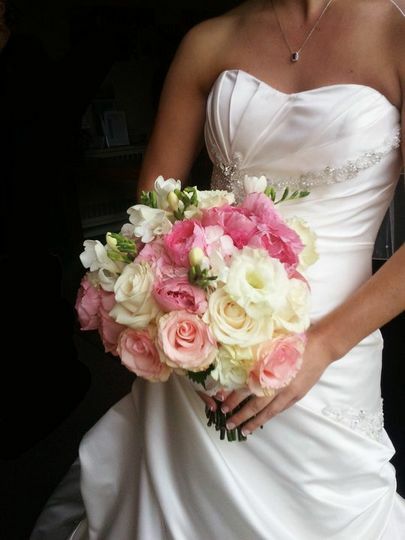 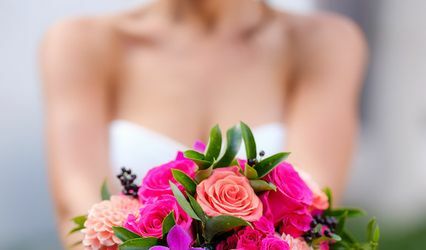 The Ruffled Petal is a premier wedding florist that is based out of Denver, Colorado. 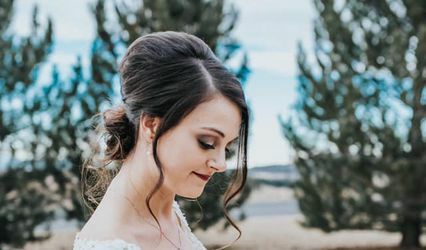 This one-of-a-kind artist specializes in whimsical and funky designs that are designed to express the most unique brides. 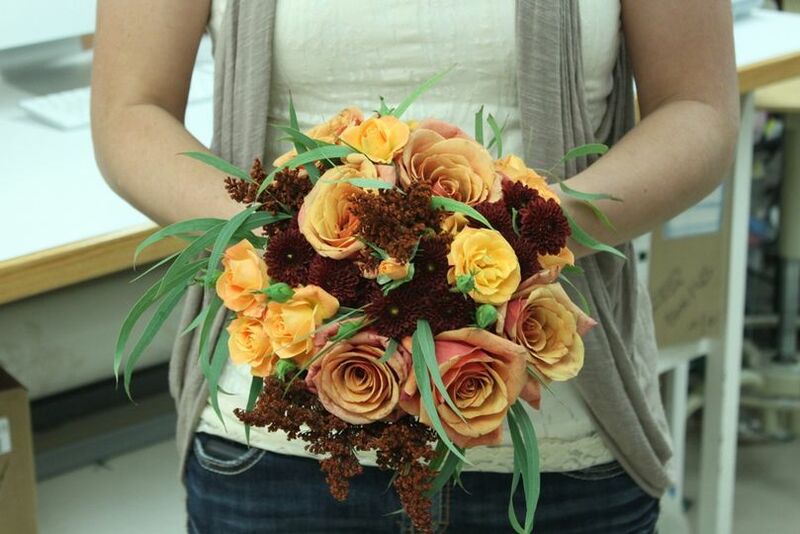 Take this opportunity to work with a florist who can express your one-of-a-kind personality when it matters most.